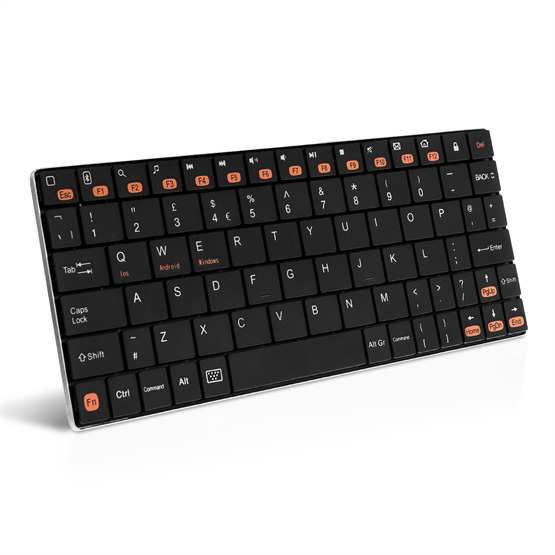 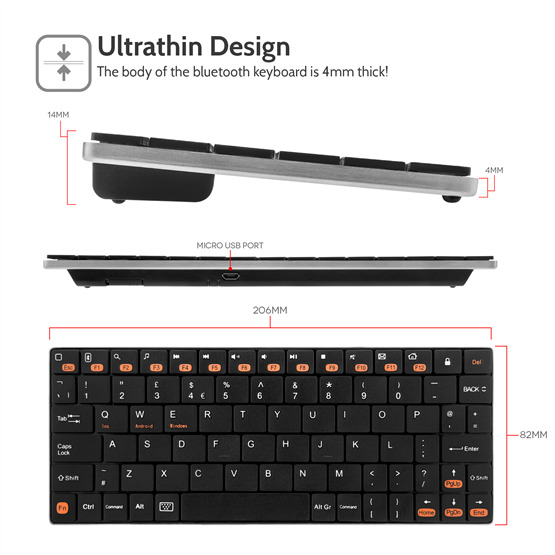 Portable Bluetooth Keyboard for use with Tablets, Mobile Phones, TVs and other Bluetooth devices with an operating distance of up to 10 metres. 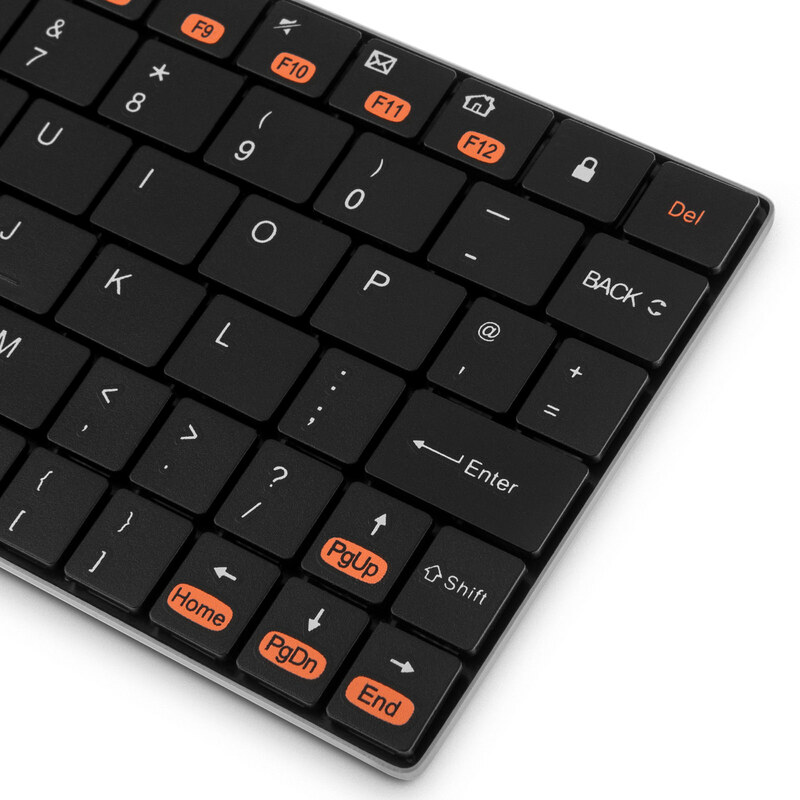 Small rubber feet allow for a stable keypad while on the move. Features blue and red LED indicators. 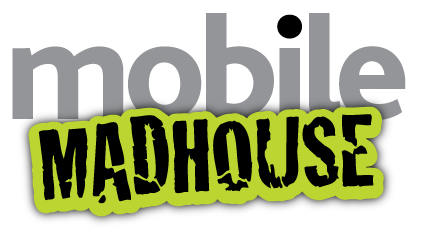 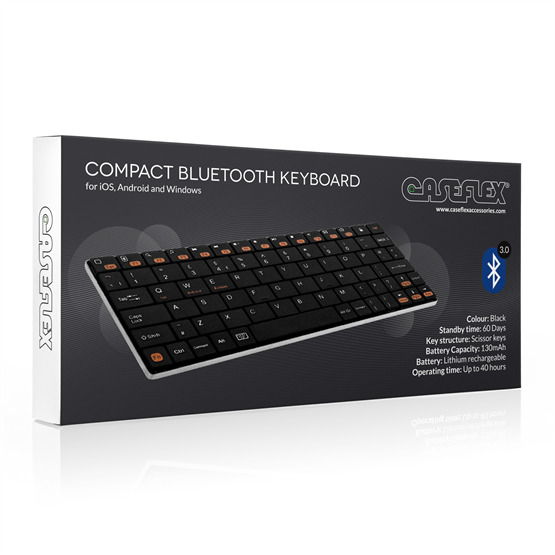 Includes rechargeable lithium battery with an operating time of up to 40 hours and micro USB cable. 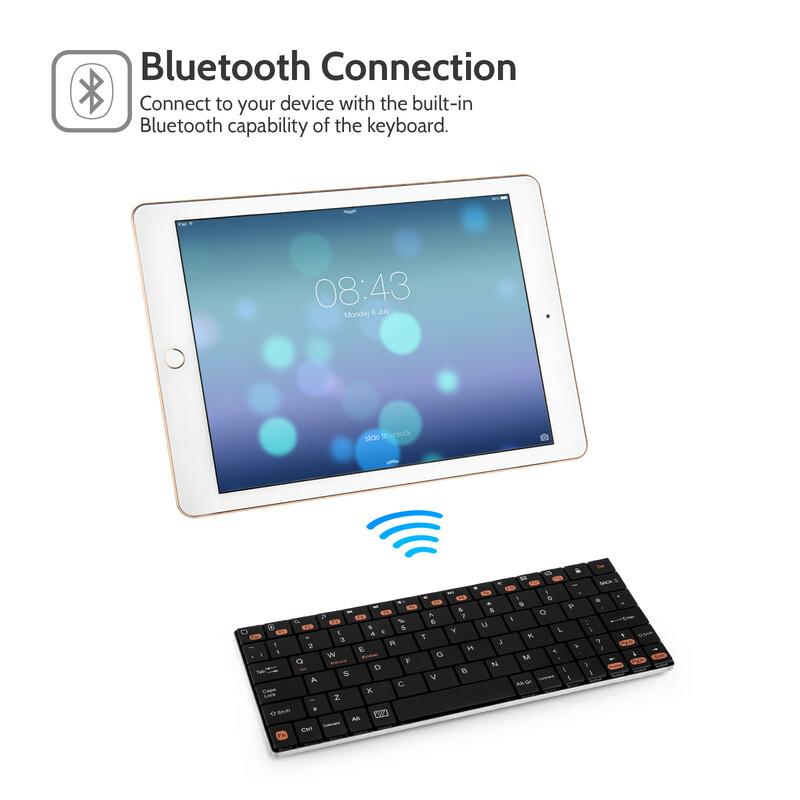 The Caseflex Ultra Compact Universal Bluetooth Keyboard -Black & Silver is a fantastic addition to any home; featuring full Bluetooth compatibility that allows it to sync up to any multimedia Bluetooth device including tablets, mobile phones, televisions, computers, games consoles and more. 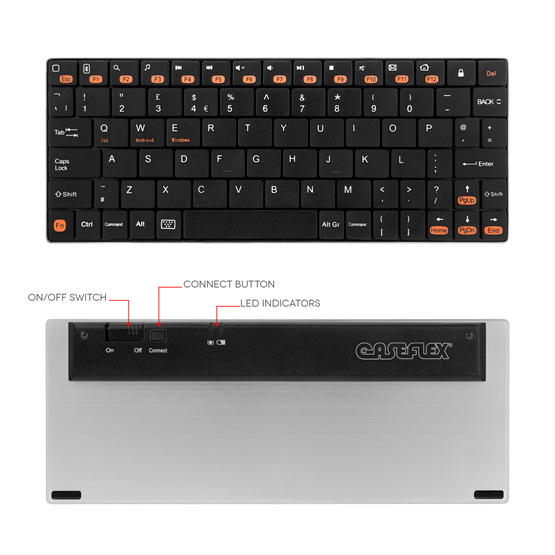 Don't be fooled by its modesty, the Caseflex Bluetooth Keyboard proves that size doesn't always matteer, as it proudly boasts all the features you would expect, doesn't compromise on performance and looks great with its stylish black design.